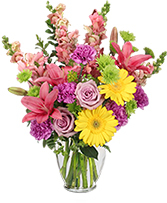 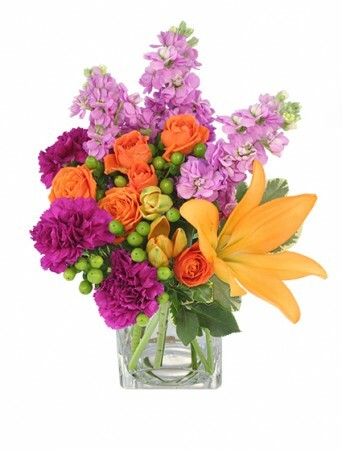 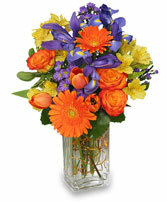 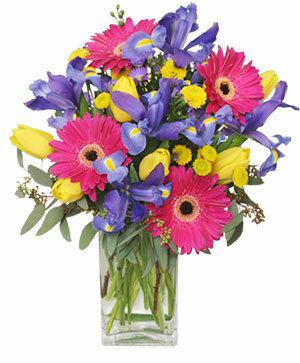 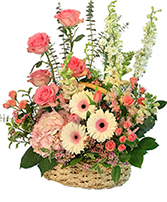 Call WELLMAN FLORIST and send flowers with feelings that come straight from the heart. Make someone's day more memorable with this charming basket of pink lilies, roses, alstroemeria, carnations and freesia. 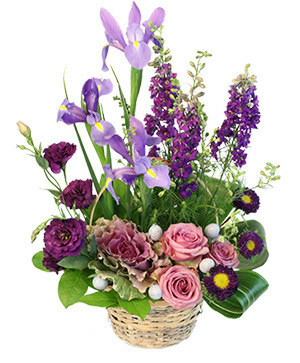 We are looking foreword to SPRING!! We know you are too. 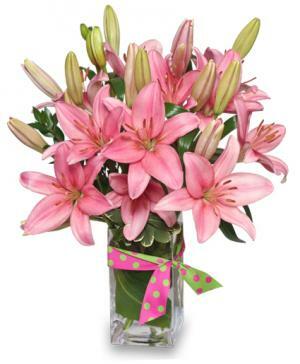 Remember to send your Easter arrangements or Easter Lily to your family and friends. 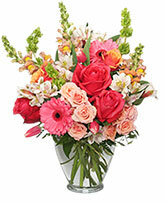 For questions email us at floristw@yahoo.com or call 217-222-1021.